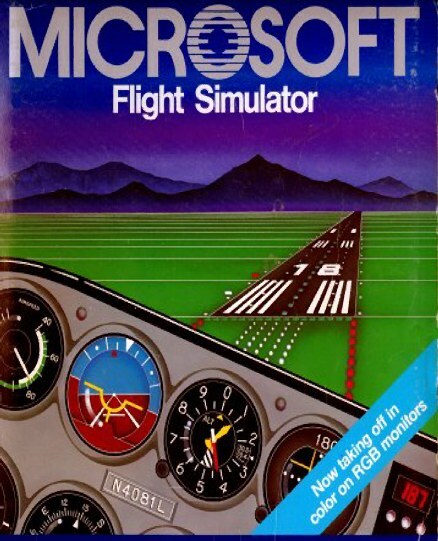 I am also very interested in Flight Simulation on Personal Computers. 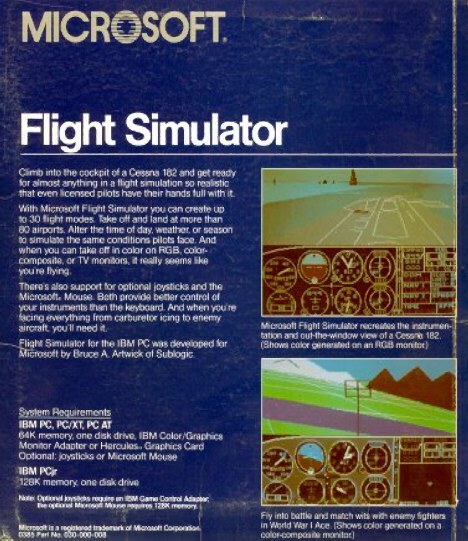 The Graphics were rather simple in these early days as you can see, on this page since then i used many different FS Sim-Versions and now i am flying with my Microsoft Flight Simulator X with much improved Graphics and Flight Sim Add On Programs . You can see some screenshots on the following Pages .